If you love to write, your own freelance writing business probably sounds like the best job in the world. But it's a good idea to find out if you're really cut out for the freelance writer's life BEFORE you invest too much time, energy, and money starting your career as a freelance writer. 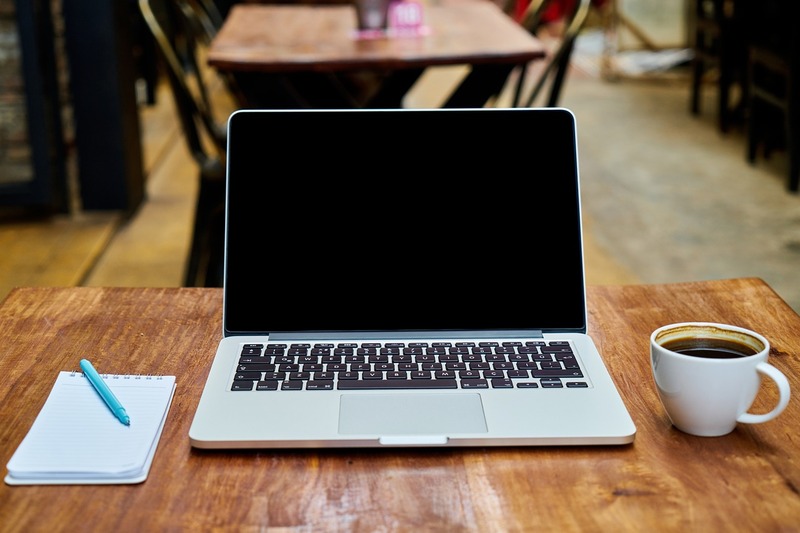 Here are six questions to ask yourself if you're thinking of starting a freelance writing career. No, I'm not talking about throwing things up in the air and keeping them from falling to the ground. Although, that isn't too far off the mark for freelance writers. What I'm talking about is managing a variety of different tasks during any given workday. Full time freelance writers are always looking for new assignments and working on current assignments. This means they need to manage a variety of tasks each day. If they spend all their time working on an assignment, with NO time searching for new assignments, pretty soon the work dries up and the paychecks stop rolling in. They have to be able to balance their time so they complete assignments on schedule and always have a steady stream of new assignments coming in. If you want to become a successful freelance writer, get good at juggling! 2. Do you like to spend a lot of time alone? Many people SAY they want to write a book. But when it gets right down to it, very few of these people are willing to sit down at the computer and spend the hours and hours it takes to complete such a big project. Yet, if you want to earn a substantial income as a freelance writer, you will probably need to get used to spending at least several hours alone at the computer each day. But you can take on smaller projects that take less time than books. Write articles for magazines, become a professional blogger, write short children's stories and picture books. Set aside short time frames throughout the day to work on your assignments. Then, schedule an hour or so with friends or family during the day so you don't become a total recluse. However, if you just can't sit still long enough to even write a grocery list, then freelance writing will feel more like constantly having a homework assignment hanging over your head than a dream job. 3. How do you handle deadlines? If you can't handle deadlines, then freelance writing is probably not for you. Editors generally tend to take their time getting back to writers with assignments. But when they do finally give a writer an assignment, they usually want it fairly soon. As a writer, you need to get used to fast turnaround of your work. You also need to get used to working on many projects—all with different deadlines—all at once. If you don't like deadlines, then freelance writing will drive you nuts! 4. How well do you take direction? Many writers long to tell their story. But professional writers learn to work with editors who can help turn these stories into marketable manuscripts. If you think everything you write should be published AS IS, then professional freelance writing won't make you happy because you'll constantly be complaining about having to make an editor's requested revisions to your articles and stories. 5. How do you handle rejection? Freelance writing is a business. As such, your writing is a product. 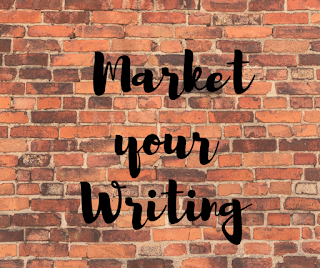 To make a living from writing, you have to see that your product finds its way to the right customer or buyer. Sometimes your work can be well written yet it still does not meet the needs of a particular publisher. Professional freelance writers quickly get used to constantly submitting a variety of queries and completed manuscripts to publishers, fully realizing that any or all of these materials will probably be rejected at least a few times before they make their way to the right buyer. If rejection makes you take to your bed for weeks, then you'd better toughen up—or find another line of work. 6. Does talking about money/payment make you squeamish? Like I said, freelance writing is a business. As with any business, you expect to be paid for your products or services. Yet, many writers have an underlying belief that writing is a noble profession and it's wrong to ask for and expect to be well paid for such a service. If you believe this you'll be taken advantage of as a writer. You'll either end up writing for free or you'll be underpaid all the time. You'd be better off working at something you feel comfortable getting paid for. As you can tell, freelance writing is NOT a dream job for everyone. Yet, for people who like to juggle and revise, don't mind deadlines or spending time alone, can handle rejection, and feel they should be well paid for their work, writing can be a great way to make a living—and a life! Suzanne Lieurance is a freelance writer, the author of over 30 published books, and a writing coach. Suzanne, great article. This is something all those who are thinking of going into freelance writing should read. And even with ghostwriting, each number on your list definitely applies. With #5, it'll be communicating with a potential client and having them use another ghost instead of being rejected by an editor. It ain't all fun and games.